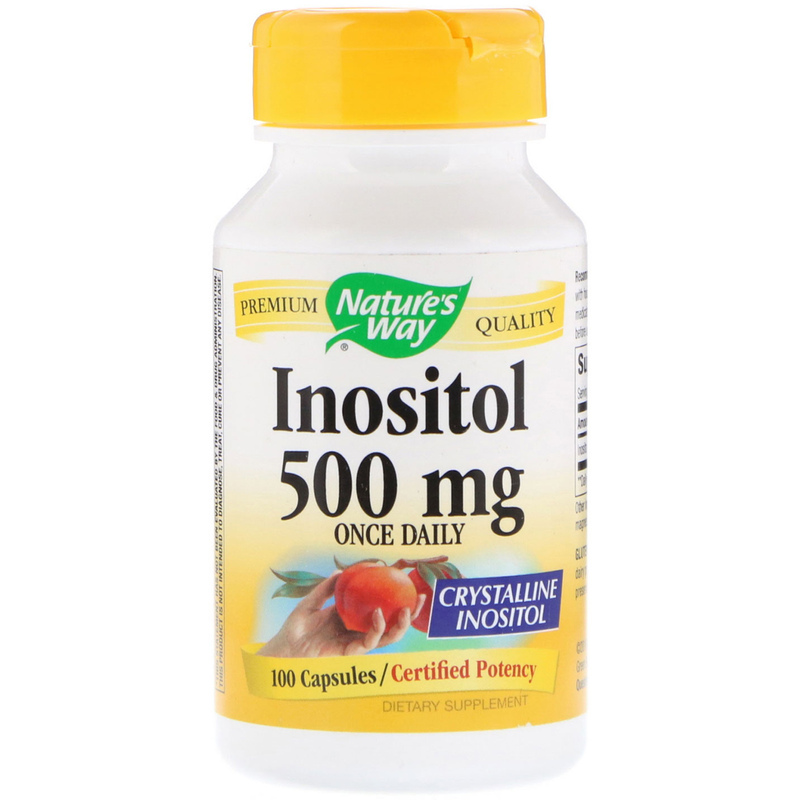 Inositol is a precursor of phospholipids, a major component of cellular membranes. It helps to maintain nutrient transfer across the cell membrane, as well as aids in the conversion of fats. 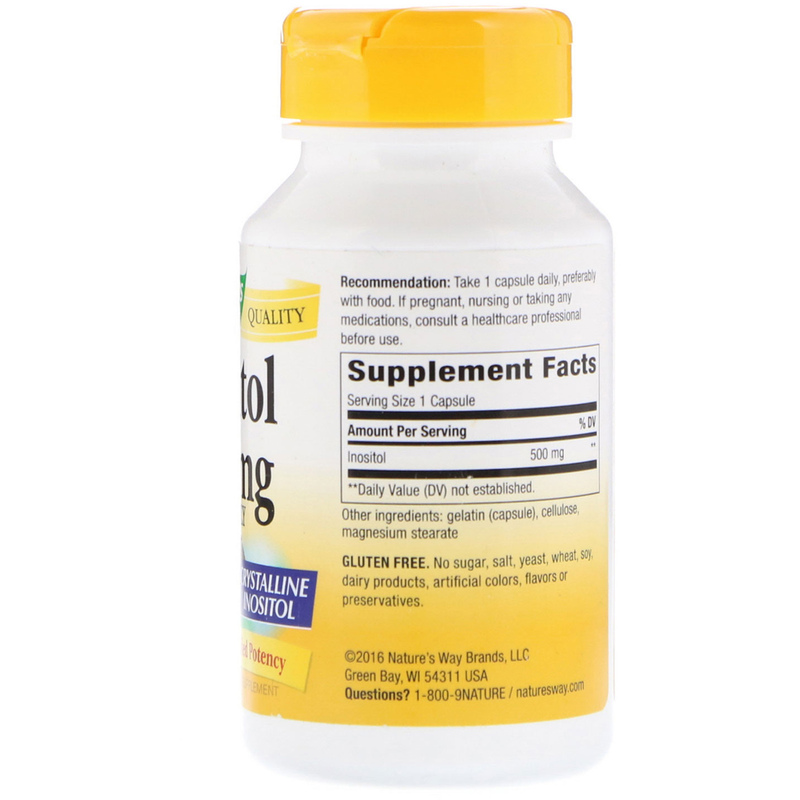 This product contains crystalline inositol. Our Inositol is carefully tested and produced to superior quality standards.